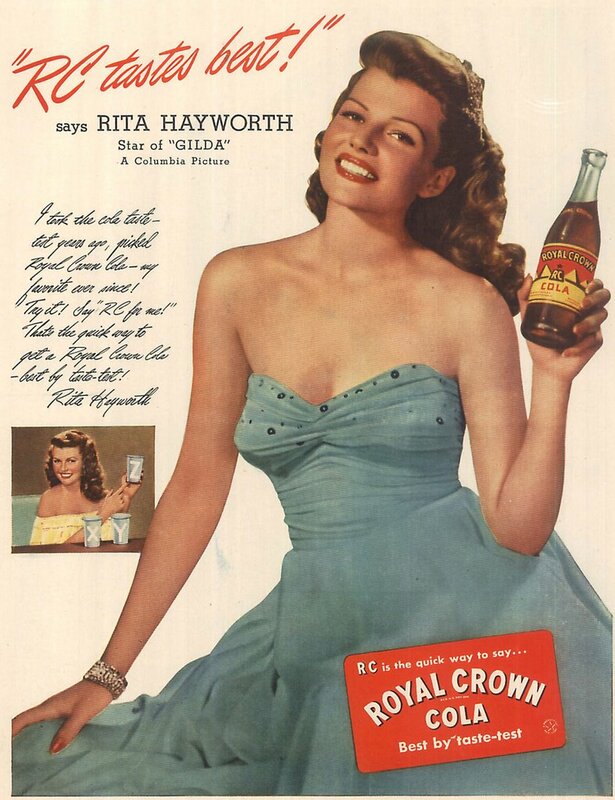 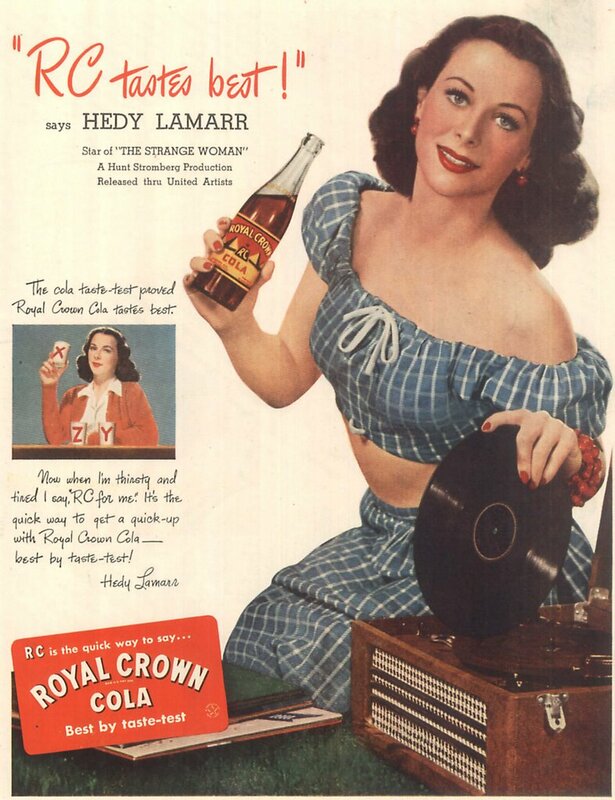 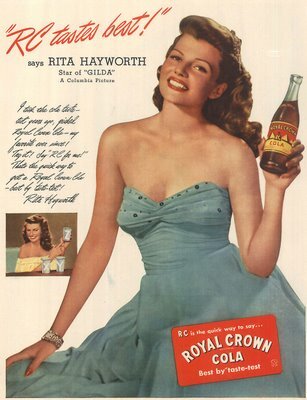 I am dying to taste some Royal Crown Cola! Joan Crawford's pre-Pepsi past revealed! 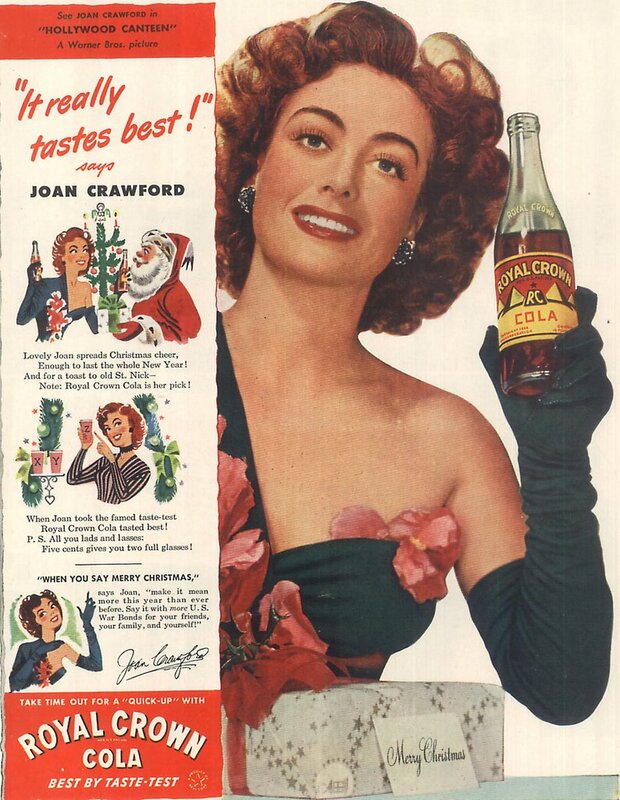 Was that visit from Santa Claus purely a social call? 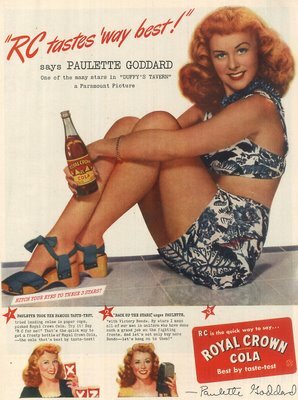 I hadn't even considered the Crawford Coke vs. Pepsi angle. Thanks for bringing that to my attention, guys!